Please get in touch with the facilities to check which activities are offering and their timetables. Please check the nearest Salt Water Pools in Leicestershire or Contact us to ADD IT. It is cost-free! Traveling to Leicestershire? This is the ideal spot on the net to find locations to swim in Leicestershire. Each day you are not swimming you're losing precious time to improve your skills a be a greater swimmer! No more excuses!. These are the Swimming Pools other users have reported. Are you a local and your pool is not listed? Contact us to ADD IT. It's no cost! Looking for Salt Water Pools in Leicestershire? Many of them belong to gyms or sport centers which also offer lessons. Swimia.com needs your feedback to ensure all of the knowledge is valid, since perhaps this pool is no longer open to the public. Swimming is really a wonderful concept to help keep your body active for the duration of your visit to Hinckley (Leicestershire), or perhaps should you be a local. Swimia helps you to find your closest Pool in Hinckley. It's hard to visit Leicestershire with out dropping by Loughborough (with 59.317 residents). 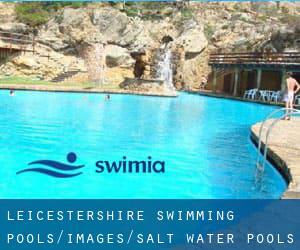 At present Swimia is showing you all the Swimming Pool in Loughborough and the closest pools located in its vicinity. Without a shadow of a doubt, swimming in Coalville is the most beneficial method to unwind after function. 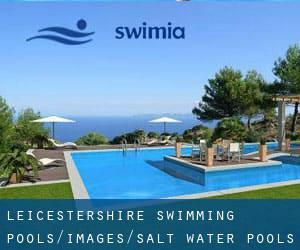 Take a couple of minutes to browse Swimia's catalog to find a Swimming Pool in Coalville. Holding an estimated population of 33.720, Wigston is among the most important cities in Leicestershire. Check all the Swimming Pool in Wigston and its surrounding area.